Airtel has joined the Seamless Alliance to usher in a new era of open innovation for mobile operators and airlines. 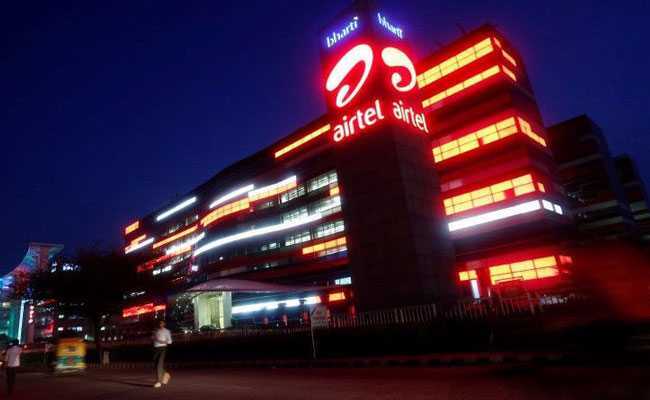 Airtel is the third largest mobile operator in the world with operations in 16 countries. India's largest telecom operator Bharti Airtel has joined a new global collaboration to bring high-speed and uninterrupted in-flight data connectivity to mobile customers. The global partnership Seamless Alliance, whose other founding members include OneWeb, Airbus, Delta and Sprint, will work towards leveraging satellite technology to offer high-speed data connectivity to mobile users even when they are up in the air, an Airtel statement said. The global initiative, announced in Barcelona, will also look at bringing into its fold other industry operators beyond the five founding members.